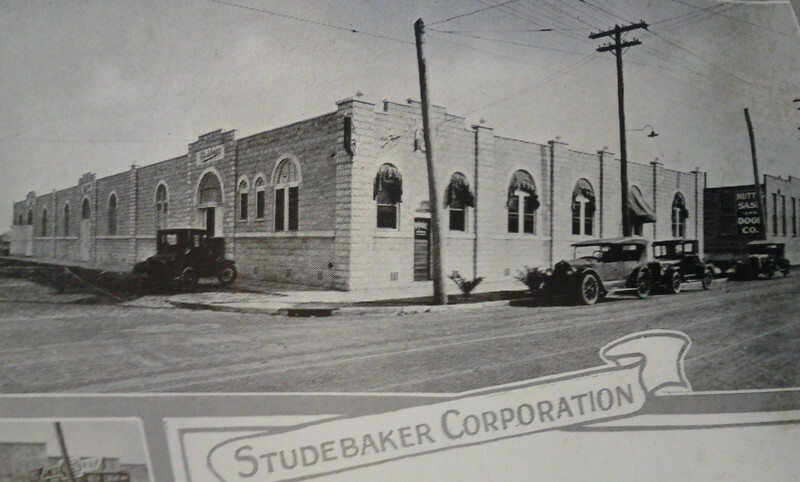 A few miles north of Downtown Jacksonville, buildings that once housed window sash, door, paint and bicycle manufacturers could soon spark the revitalization of a forgotten warehouse district that dates back to the early 20th century. During the 1920s, the Springfield Warehouse District sprouted up around a junction of railroads in an era when buildings were designed to be pedestrian friendly with architectural details that were fairly elaborate for industrial use. Like many warehouse districts built before World War II, the district became a center of obsolescence as the city spread outward in the later half of the 20th century. 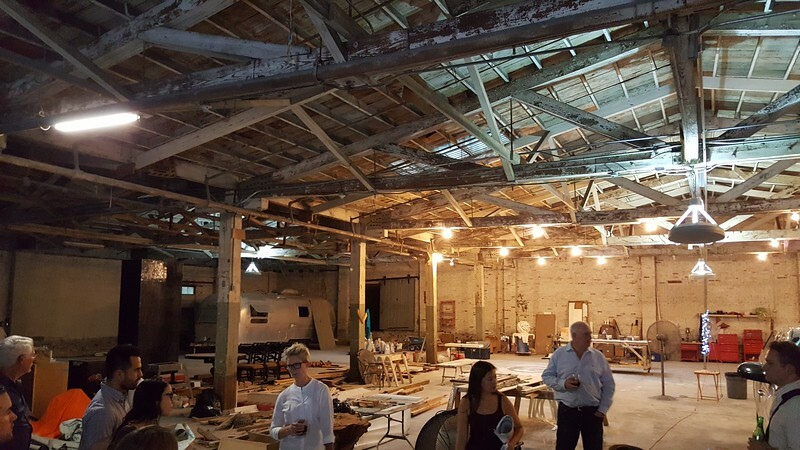 In 2016, two local entrepreneurs, Aislynn Thomas-McDonald and Christy Frazier, announced their intentions to transform 100,000 square feet of vacant industrial space into the Phoenix Arts District, with the Jacksonville School of the Arts in the heart of their plans. Destined to anchor what could become Jacksonville’s version of Miami’s Wynwood Walls District, in July 2017</b> Modern Cities had the opportunity to visit the proposed Jacksonville School for the Arts and Phoenix Arts District as a part of a design competition facilitated by Emerging Design Professionals. the Jacksonville School of the Arts is a non-profit organization established to provide adults with access to fine and industrial arts training at an affordable cost. Classrooms will blend with artists studios and living spaces as classes will be taught by acclaimed local and international artists. Workshops will be provided for all skill levels and set up to accommodate all who wish to learn new trades or for the more experienced immerse themselves in to the mastery of their craft. Workshops will include typical fine art offerings in painting and analog photography but concentration will be placed on workshops not taught at traditional art schools - such as glass blowing, sculpture, iron and metal works, wood working, stained glass, screen printing and more. 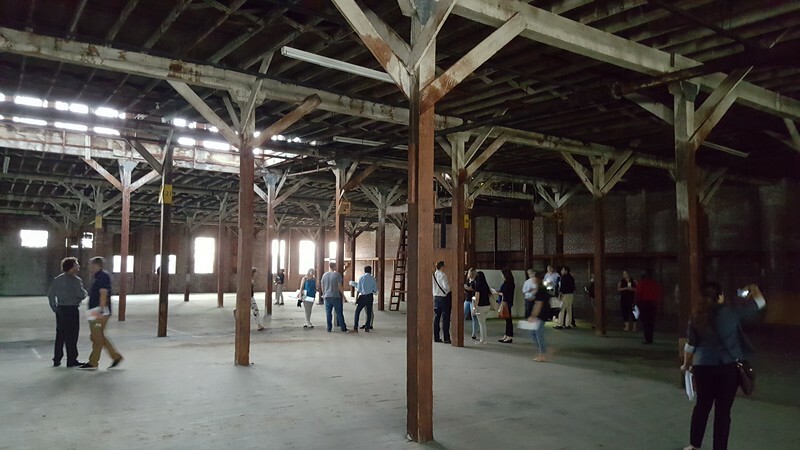 Located two miles north of downtown Jacksonville, the school will be housed in two adjoining warehouses and one adjacent warehouse between Market and Liberty Street just south of East 14th Street. The Jacksonville School of the Arts is the first piece in establishing a vibrant arts community to be known as the Phoenix Arts District. Penland School of Art and Craft is a great example of the type of school that the Jacksonville Florida School of the Arts should resemble. 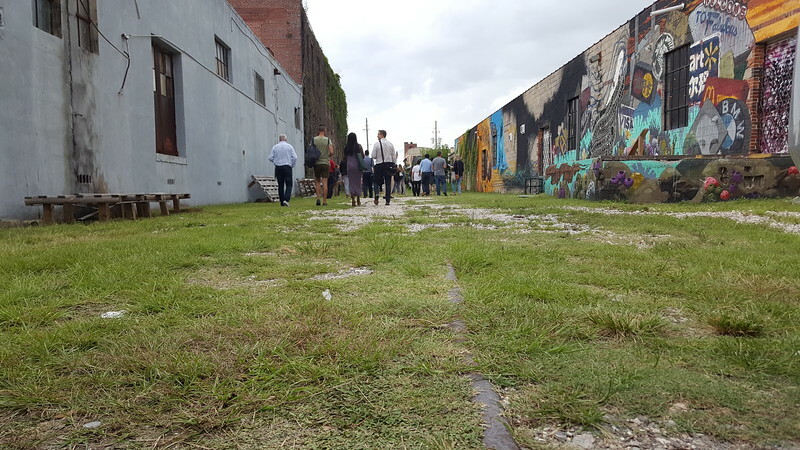 This entire warehouse district has the ability to grow into a dynamic are with spurring developments of new galleries, studios, restaurants, bars, apartments and hotels, similar to Miami’s Wynwood Walls District. While Modern Cities took advantage of the July 2017 opportunity to get a sneak peak inside, we left the design competition creativity up to EDP and the local architectural community. Architects were charged with a mission to create the vision for what the Phoenix Arts District and the Jacksonville Florida School of the Arts could be. The designs were to include items such as classroom spaces, studio and living quarters, cafe, a gallery and retail space, and an event space for mixed use. After months of competition, TTV Architects, Inc. was recently announced as the winner of the 2017 Jacksonville AIA EDP design competition and selected to design the new Jacksonville School of the Arts project. Established in 1994 as a full-service firm offering architectural, interior design, and engineering services, TTV is headquartered in Downtown Jacksonville. Here’s a graphic look at what the Jacksonville School of the Arts and TTV Architects have in store for the Springfield Warehouse District.